A new government in Greece will mean changed circumstances, and so Brussels has said that Athens and its international lenders will have to renegotiate its latest bailout – without which the government will soon run out of money. May’s inconclusive general election and the return to the ballot box on Sunday June 17 meant delays in implementing the austerity part of the EU and International Monetary Fund programme. This year’s 130 billion euro rescue package follows on from a 110 billion bailout two years ago. Athens will not get the all money until those holding the purse strings are satisfied it is meeting all the conditions. The EU and IMF remain focused on debt sustainability and reforms to get Greece back on the growth track. The situation is complicated. The United States, the largest IMF member, said it supported discussions to review the Greek bailout programme, but German Chancellor Angela Merkel has said that loosening Greece’s reform promises would be unacceptable. The Greek flag has cast many financial shadows over the country and Europe. Now post election does a more enlightened time lie ahead? Getting a government – of political parties who stand accused of leading the country into bankruptcy in the first place – and the financial institutions to march in step will be one trick. Can austerity and growth co-exist? Is it a balance which can kick start an economy in its fifth year of recession? Euronews spoke to Dmitrios Somocos, the Oxford educated economic adviser to New Democracy leader Antonis Samaras, the election winner. Dimitrios Tsomocos: “The starting point is here and now renegotiation and replacement of austerity measures with growth and enhancement policy measures. Restitution, rectification and reconstitution of social injustices that have been committed. Liquidity of the capitalised banks to be channelled to the real economy. A more opportune and auspicious investment plan. Fast track an investment plan and expedite that at the same time as structural reforms. 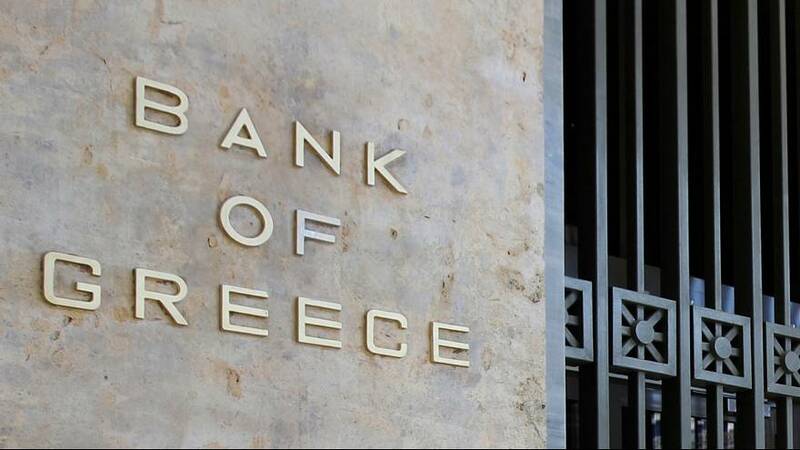 Dimitrios Tsomocos: “The main objective of the new Greek government is to restabilise market expectations, to restabilise market sentiment and the business confidence.